The Church Epistles form the heart of Scripture written TO CHRISTIANS. In them, the Lord’s revelation to Paul confirms many of God’s Old Testament prohibitions, such as those regarding murdering, stealing, lying, adultery, etc. Had the Lord Jesus wanted to make it clear that tattoos are a sin for a Christian, he certainly could have, but he did not, and therefore we cannot say that they are always ungodly. However, we do have many other Bible verses to help us determine whether or not a tattoo brings glory to God or to the Adversary, or whether it is simply a harmless personal expression, such as, “Broccoli Rocks!” Suppose it is a tattoo of a serpent, with the words, “Long Live Lucifer”? 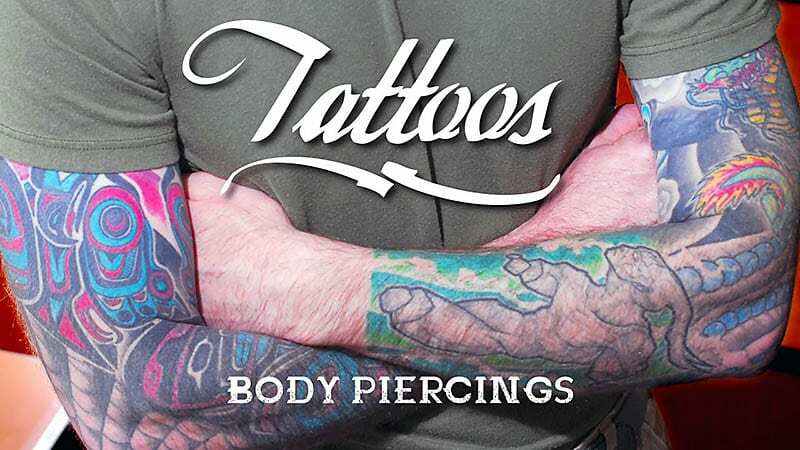 You get the point: what the tattoo is may make it very clear as to whether or not is ungodly. What if you got a devilish tattoo before you got saved? You could have it removed or cover it up with another one, or you could let it remind you of Christ’s deliverance in your life. What about one’s motive in getting a tattoo? That would also factor in. Many Christians have a Bible verse or reference on their arms, so perhaps their motive is to spread the Word. I suppose there are “Christian” tattoo artists who refuse to do satanic symbols, etc., so if you are set on getting a pink raccoon or a Scripture verse tattoo, you’re probably better off to find someone like that to do it for you rather than someone who has “I love Satan” emblazoned on his forehead. The bottom line is that there is no prohibition of tattoos for Christians, and therefore we cannot presume to legislate against them, no matter what we think of them ourselves. On the other hand, if you are planning to get a tattoo, you better be darn sure that you stay married to “Rosie” or that you are OK with becoming a lifeguard after you get a giant picture of the Three Stooges covering your entire back. It is interesting that in Isaiah 49:16, in the context of God promising not to forget His people, Israel, He says: “…I have engraved you on the palms of my hands…” so that you are always before me. Ouch! Although that is figurative language, it vividly shows us God’s commitment to caring for all those who look to Him.